As we move into mid-2018, many are wondering about the future of the iOS 11 jailbreak and when Saurik will come forth with official Cydia and Substrate support for it. Nevertheless, several developers continue crafting interesting jailbreak tweaks for iOS 11. In this roundup, we’ll discuss all the tweaks that have been released in some of Cydia’s most significant repositories. As usual, we’ll kick things off by showcasing our favorite releases and then wrap everything up by outlining the rest afterward. 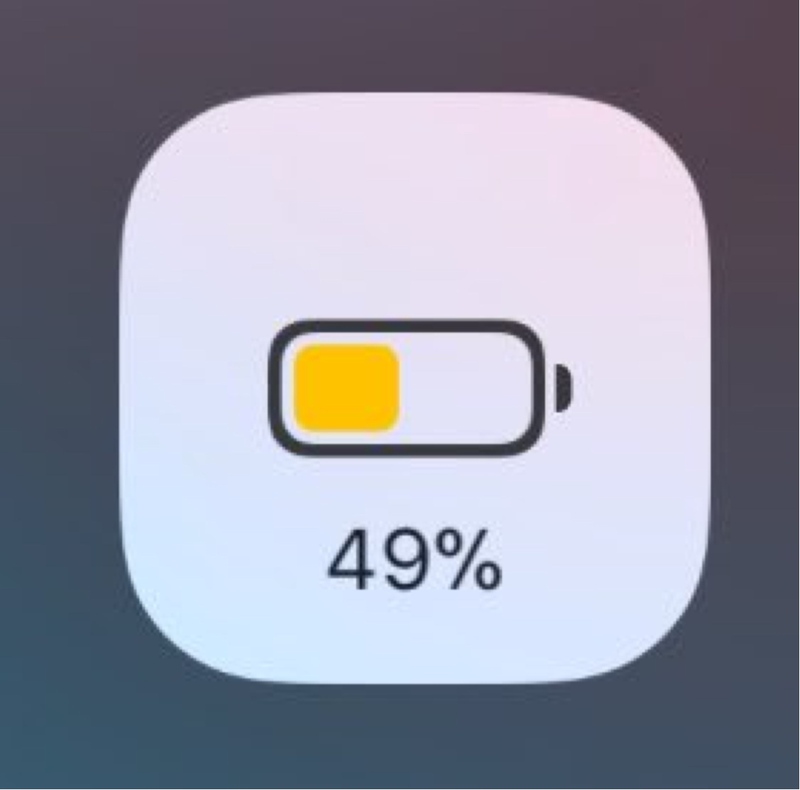 Cowbell is a rather simple jailbreak tweak that puts live battery readout data in the Control Center battery toggle in iOS 11. Not only does it display the current battery level percentage, but the glyph inside of the toggle animates in real time as well. You can learn more about Cowbell and how to download it in our full review. Swae is a new jailbreak tweak that lets you customize the Status Bar font on any jailbroken iPhone X. The tweak includes support for a bevy of fonts; in fact, just about every font that iOS supports out of the box. You can learn more about Swae and how you can use it to add personalization to your handset in our full review.